Lisa is an outstanding photographer with a friendly and welcoming manner making you instantly feel at ease. With a degree in Art she will create the most stunning imagery of your family whilst keeping the photographs real and natural. Her maternity portfolio is outstanding, a specialist with light and posing to create the most flattering and striking maternity photographs. 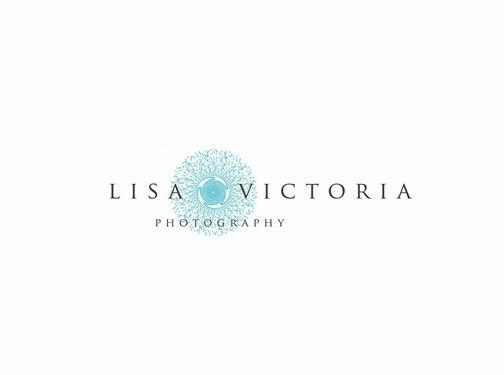 The Lisa Victoria Photography Newborn portfolio, boasts publications in Vogue Italia. The storytelling nature of her work brings tears of joy to parents when they watch their newborn videos. For a truly memorable and fun photographic experience, find out more today. You can also find family portrait photography courses for beginners. UK (Bristol) based business providing maternity and family photography services. Website includes details of services provided, case studies, testimonials, blog, pricing, contact form.